We will gather in Highland Hall for lunch (bring a bag lunch) after the 10:45am service. 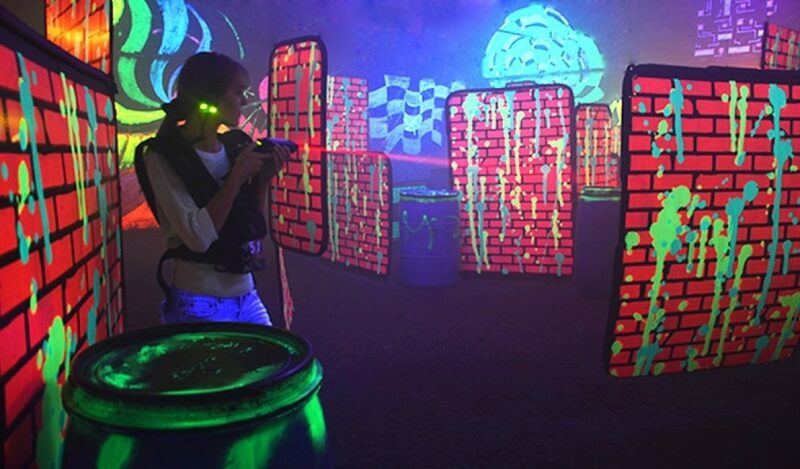 After, we will head over to Laser Storm for two games of Laser Tag. Please contact Linda Meyerdierks at lmmeyers@zoominternet.net if you are planning on attending or have any questions. We also, need a few parents to help out with transportation to Laser Storm. PICK UP will be AT Laser Storm at 2:10pm.